All level descriptions are listed in a way to ensure full comprehension of the technical training standard at each level. We are NOT a competitive Irish Dance school. We offer an incredible traditional Irish Step dance training experience in a dedicated, performance focused, family friendly environment. If you wish to compete, please ask us for recommendations of local competition focused schools, we will be very happy to assist you. Essentially, a Celtic themed play time for your precious little one. A unique program that is only available exclusively at the Rochester Irish Connection. This program lasts 30 minutes and runs under a ‘Guardian & Me’ class policy. Children aged 1yrs-3yrs are welcome to join this class with an adult Guardian (Mom, Dad, a Grandparent, etc) Fun and games a plenty with lots of social interaction. A feast for the senses, Celtic Style. Each week we take your little one through a special journey. Every week students are introduced to the wonder of Celtic fairytales, traditional folk songs and lullabies, traditional Celtic music (with a live musician) and Celtic dance inspired games. Our musicians will introduce our tiniest students to different traditional instruments, then invite them to participate by jigging to their hearts content. 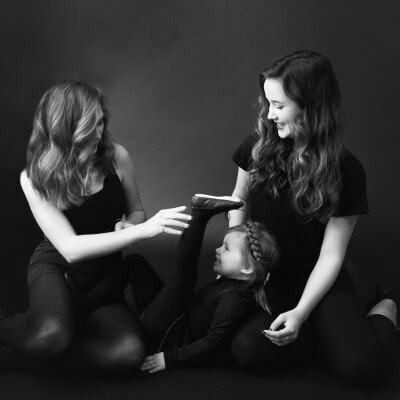 As an added bonus, dancers from our Motor City Irish Dance Company will take turns on a weekly basis to treat the students to a live performance of material that they are performing to delighted audiences throughout Michigan. This really is a rare and wonderful treat for anyone in attendance and we are thrilled to offer this at the Rochester Irish Connection via Motor City Irish Dance. Tiny Toes is for beginning students aged 3yrs-5yrs. 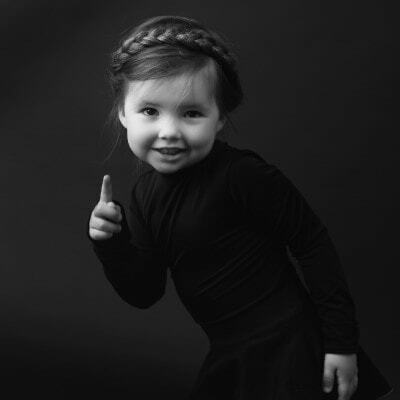 It is a starting point for our youngest aspiring Irish dancers. It is a carefully structured 30 minute program that teaches the foundational positions and techniques, used in traditional Irish dance. We introduce the students to the specific timing differences of the Reel, Light Jig, Hop Jig (Single Jig) and Slip Jig, Hornpipe and Heavy Jig (Treble Jig). Coordination, balance and timing is carefully tackled via fun Irish dance themed games and activities. Dancers are taught how to build their strength and flexibility gently in a fun stretch and chat session. In turn this encourages our students to interact, build their social skills and find new friends by getting to know their fellow classmates. Spaces are extremely limited in this class, so sign up quick to avoid disappointment. This class fills up fast. 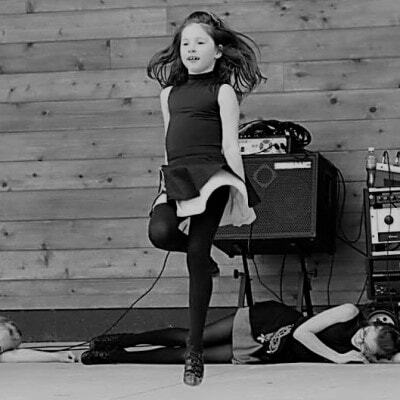 This specially designed introductory class is designed for younger students new to Irish dance. The class syllabus ensures that new students will be taught the essential foundation techniques and positions used in both light and heavy shoe Irish Step dancing. The class environment is fun and encouraging. Once mastered, the students will begin to learn the beginner level Irish step dances, such as Beginner Reel, Light Jig and Treble Reel. This specially designed introductory class is designed for adult students new to Irish dance. It is to be taken in conjunction with the Adult Introductory Heavy Shoe Class. The class syllabus ensures that new students will be taught the essential foundation techniques and positions used in light shoe style Irish step dancing. The class environment is fun and encouraging. Once mastered, the students will begin to learn the beginner level Irish step dances, such as Beginner Reel and Light Jig. This specially designed introductory class is designed for adult students new to Irish dance or who may have Irish danced a long time ago and are a bit out of practice.. It is to be taken in conjunction with the Adult Introductory Light Shoe Class. The class syllabus ensures that new students will be taught the essential foundation techniques and positions used in heavy shoe style Irish step dancing. The class environment is fun and encouraging. Once mastered, the students will begin to learn the beginner level Irish step dances, such as Treble Reel and Heavy Jig. A Class dedicated to first class training in traditional Irish Step dance. This class hosts adult students aged 16+ studying at level 1(Beginner), Level 2 (Advanced Beginner) and Level 3(Primary). Students will move into this class once they have completed the introductory level training syllabus. It is designed to start by working all the students through an initial technique drill session in which all groups work together under the careful instruction of our dedicated and experienced instructors. Students then branch of into their level groups to work through all their light shoe dances in a carefully paced and supportive class environment. Once the light shoe rounds are complete, all dancers move on to their heavy shoe dances and finally round off their energetic class with a carefully crafted cool down and stretch to reduce the risk of injury. A Class dedicated to first class training in traditional Irish Step dance. This class hosts students studying at level 1(Beginner), Level 2 (Advanced Beginner) and Level 3(Primary/Novice). Students will move into this class once they have completed the introductory level training syllabus. It is designed to start by working all the students through an initial technique drill session in which all groups work together under the careful instruction of our dedicated and experienced instructors. Students then branch of into their level groups to work through all their light shoe dances in a carefully paced and supportive class environment. Once the light shoe rounds are complete, all dancers move on to their heavy shoe dances and finally round off their energetic class with a carefully crafted cool down and stretch to reduce the risk of injury. A Class dedicated to first class training in traditional Irish Step dance. This class hosts students of all ages studying at level 4(Intermediate/Prizewinner), Level 5 (Preliminary Champion) and Level 6(Open/Champion). It is designed to start by working all the students through an initial intensive technique drill session in which all groups work together under the careful instruction of our dedicated and experienced instructors. Students then branch of into their level groups to work through all their light shoe dances in a carefully paced and supportive class environment. Once the light shoe rounds are complete, all dancers move on to their heavy shoe dances and finally round off their energetic class with a carefully crafted cool down and stretch to reduce the risk of injury.